#differenceMW: Networking then and now – Europe means to me …? In 1815, after the disastrous Napoleonic Wars, the Congress of Vienna brought decades of peace and stability to Europe. By comparison, this can also be said of the European unification, the political change in 1989 and the overcoming of European division after World War II. After the euphoria of the 1990s, when Europe stood for growth and stability in the eyes of many citizens, the situation changed at the latest with the 2007-08 financial crisis. Today it seems, that under the influence of terror, refugee crisis and populism, scepticism towards Europe prevails. To make matters worse, many equate the European project with crusted bureaucratic EU structures. At the last day of this year’s #MuseumWeek with the subject #differenceMW we want to write about different views on Europe, today and back then – and about a very experimental exhibition project. Even in the period between the rise and fall of Napoleon and the Congress of Vienna, Europe was in transition. A portrait of Anna Dorothea of Kurland, by Grassi. Visions are needed to give Europe an identity for its citizens and the ability to act in the world, because we are living in Europe and have to get along with each other, whether we like it or not. Towards the end of the last century, the Balkan wars demonstrated vividly, how quickly peace can be lost inside a union or a single country. So everyone should contribute to politics, economics, art, culture. Only when dialogue takes place with respect for other opinions can future-oriented solutions be found. Communication needs proximity and proximity has to be promoted. The salon had this human proximity and holds the potential to achieve it today. Let’s pick up the salon culture actively and transport it into here and now. 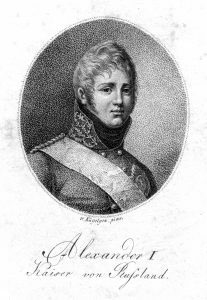 Tsar Alexander I. came to Löbichau in 1808. 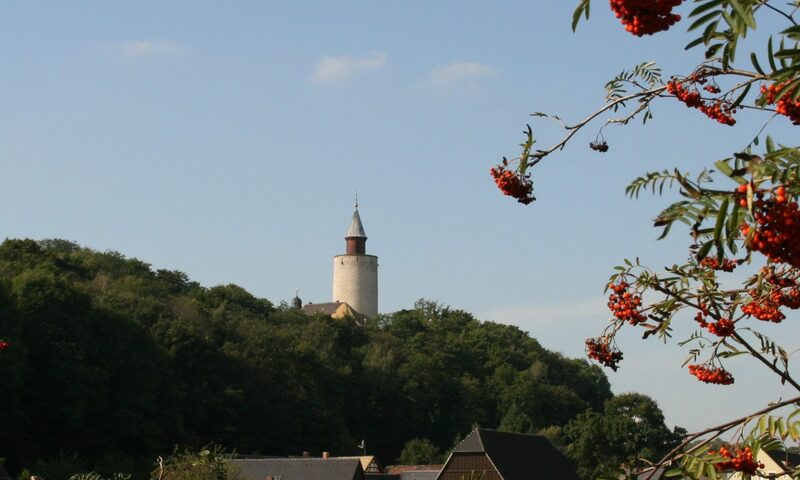 Between 1795 and 1821 relationships had been established over European borders in the small Thuringian villages of Löbichau and Tannenfeld. 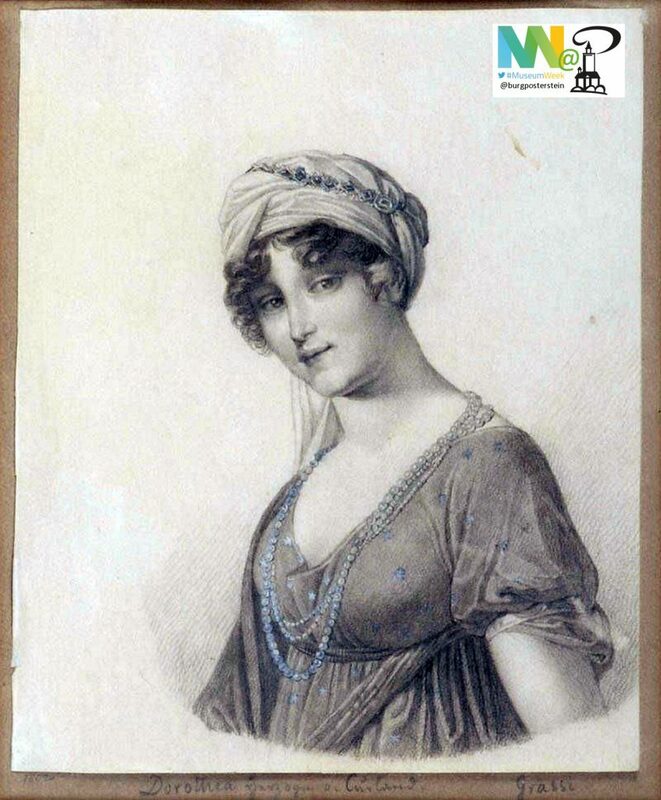 Two centuries ago, the beautiful and educated Duchess Anna Dorothea of Courland (1761-1821) headed a famous salon and, together with her daughters, establishing a network of contacts into the highest political circles of Europe. Amongst others, her network partners included Tsar Alexander I. (1777-1825), Friedrich Wilhelm III. (1770-1840), Talleyrand (1754-1838) and Metternich (1773-1859). The network reached from Löbichau out to St. Petersburg, Warsaw, Berlin, Paris, Rome and Vienna, to Russia, Poland, France, Italy and Denmark. This salon of encounter and exchange was one of the most famous of its kind at the beginning of the 19th century. In this salons, often led by a lady, contacts were made and political decisions were initiated – accompanied by music, theater and tea, salons were one of very view possibilities for women to participate in society. Countless letters document this time. If people like Anna Dorothea of Courland would have had the possibilities of today’s social media, they certainly would have been among the “influencers” of their time. The exhibiton is designed as a laboratory. Based on the historic salon culture around 1800, it is supposed to create a relation to the present time and current political situation. As the poet Jean Paul acknowledged, everyone in the salon of the Duchess of Courland was free to express his opinion as long as it was presented in a courteous manner. We see the exhibition #SalonEuropa: Networking then and now – Europe means to me …? as a laboratory. We ask the question: what does Europe mean to us? Similarly, visitors of the #SalonEuropa Laboratory will be given the opportunity to express their thoughts on Europe today, both in analog and digital form. A screen in the exhibition and the exhibition’s website display different opinions on Europe in videos, commentaries and blog posts. Comments can be entered directly in the exhibition and will be visible on the Internet after approval. We aim to bring together as many opinions as possible on the website, which in this way are visible in the exhibition. We are looking for opinions and photos of Europe for the exhibition! 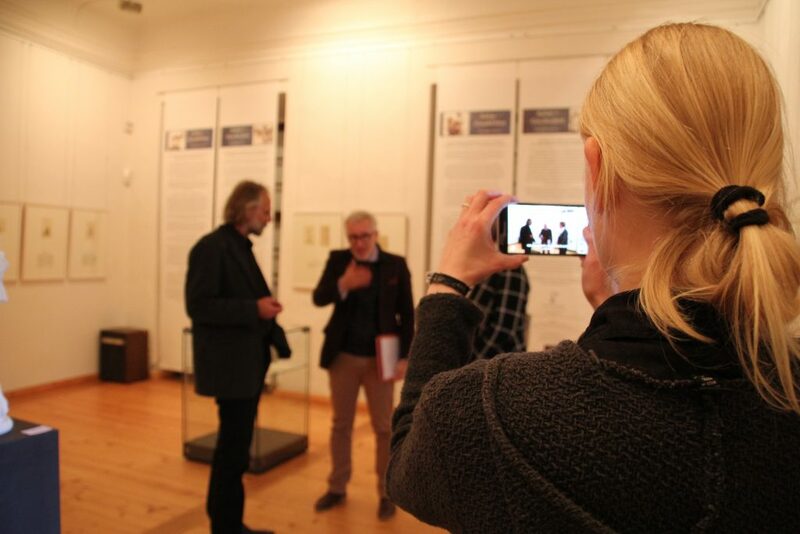 Pictures and photographs of European places and cities around 1800 and today (in Latvia, Poland, Austria and France) will connect the exhibition to the There and Now. 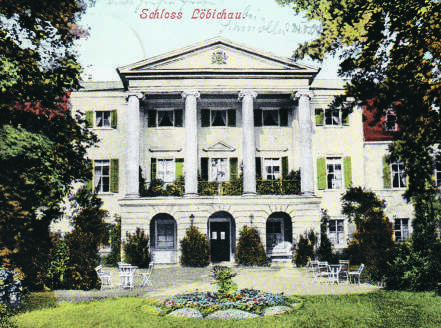 On a work table plans for a centre of historic salon culture at Posterstein Castle will be shown. Several events will accompany the ehibition. We are looking for photos of European places today and people who express their opinion on the question “Europe means for me …?”, which would be represented in the exhibition in one form or another. Feel free to contact us on the social networks, by mail or in person. 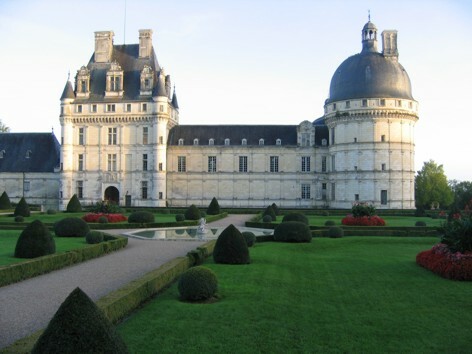 Historical and present-day views of places in Europe are to play a role in the exhibition #SalonEuropa – for example Castle Valençay, France: For 200 years ago important people in Europe competed to be received by the illustrious diplomat Talleyrand in Valençay. Following the Congress of Vienna and the return of the Bourbons, Talleyrand retired to Castle Valençay with the Duchess of Courland’s youngest daughter Dorothée. Nächster BeitragWeiter #differenceMW: Vernetzung damals und heute – Europa bedeutet für mich…?